Glass There are 12 products. Your company will be the toast of any party with custom-branded glass barware from Sutter’s Mill Specialties. 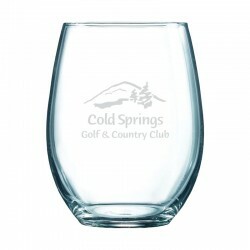 We have multiple glassware products available, from stemmed and stemless personalized wine glasses to laser-engraved beer steins, pint glasses, pitchers, cocktail tumblers, and shot glasses. 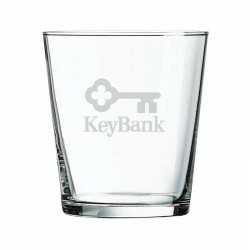 Perfect for employee gifts or promotional campaigns, our customized glassware is sure to be a hit. 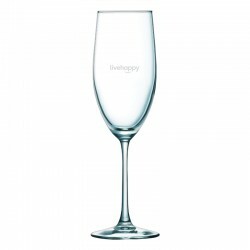 This versatile, stemless wine glass is perfect for special occasions or a casual happy hour, and is dishwasher-safe. 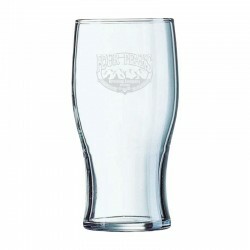 This classic, customized pint glass is dishwasher-safe and perfect for any occasion, formal or informal. 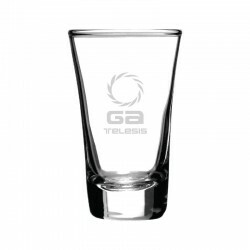 This crystal-clear personalized shot glass uses laser-engraving so your logo will never fade or rub off, even in the dishwasher. 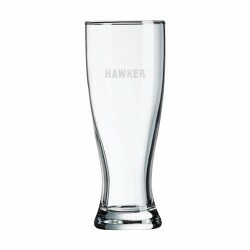 Our personalized cocktail tumbler is a sophisticated barware product that is also dishwasher-safe. 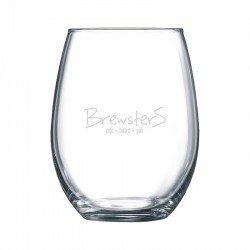 This stemless wine glass provides the perfect blend of practicality and elegance – and it’s dishwasher-safe. 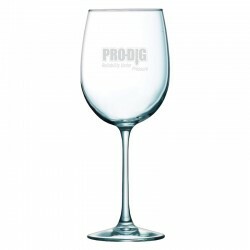 Whether a formal dinner or casual get-together, this customized white wine glass is a must-have drinkware item. 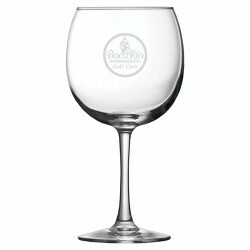 This beautifully rounded red wine glass has a large imprint area for displaying your logo. This slim, elegant champagne flute makes the perfect backdrop for your engraved logo. 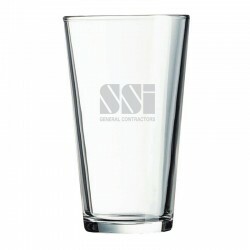 This Irish pub-style pint glass is dishwasher-safe and perfect for your next company party or promotional event. This slim, customized Pilsner glass is dishwasher-safe, and fits comfortably in the palm of your hand. 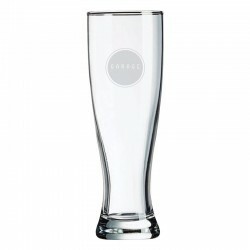 This massive Pilsner beer glass will make an impressive display at your next company party or marketing event. 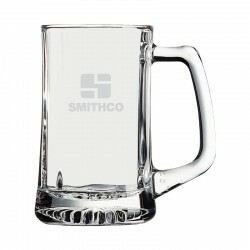 This solid glass personalized beer mug features a sturdy handle and an attractive tapered design.